Where function meets style. Streamline your beach days with women’s rashguards by Cabana Life. The quintessential layering piece that protects you from both the sun and sand, all the while keeping you looking effortlessly chic and comfortable. Women’s sleeveless, long sleeve, and short sleeve rashguards will quickly become some of the most versatile pieces of clothing in your closet. 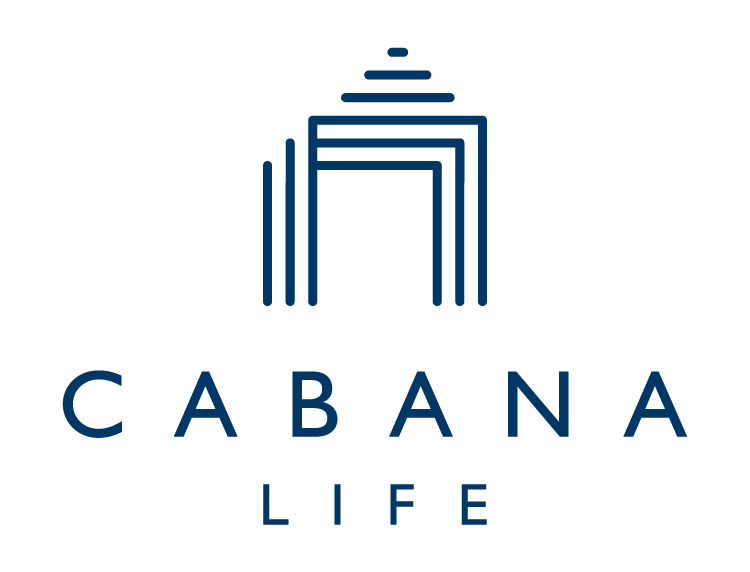 Every Cabana Life rashguard offers all-day UPF 50+ coverage (blocking up to 98% of UVA + UVB rays!) that lasts for the life of the garment. Plus, it won’t wear off in the water, no matter how much you splash around. Quick-drying fabric will bring you from the sand to the side walk, to the gym, and even to lunch. Match these looks with a pair of beach pants, bikini bottoms, or swim skirt for a fashionable beach to street look. Easy style and multipurpose function—what more could you want?